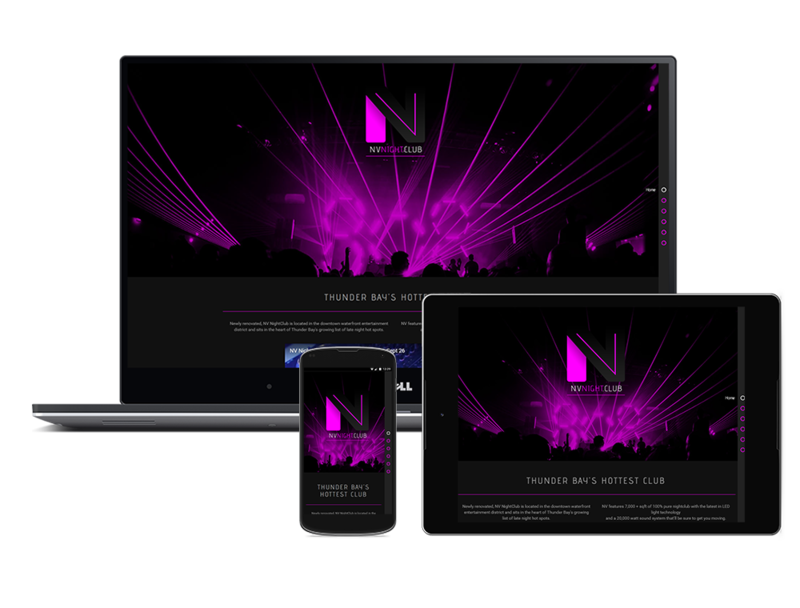 NV Nightclub Website Design & Branding - Sencia Canada Ltd.
NV Nightclub is located in the downtown waterfront district of Thunder Bay and hosts a number of Electro, EDM, House and Rave events. 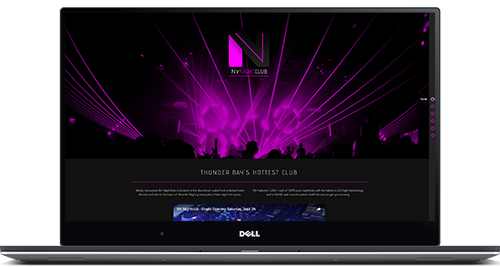 NV Nightclub was setting up an exciting new nightclub in the downtown waterfront district of Thunder Bay in 2015. As a new business, they had no website, social, or branding established. They were looking for a bright and attractive look with neon colours that would excite and entise nightlifers, DJs, performers and events to their business. 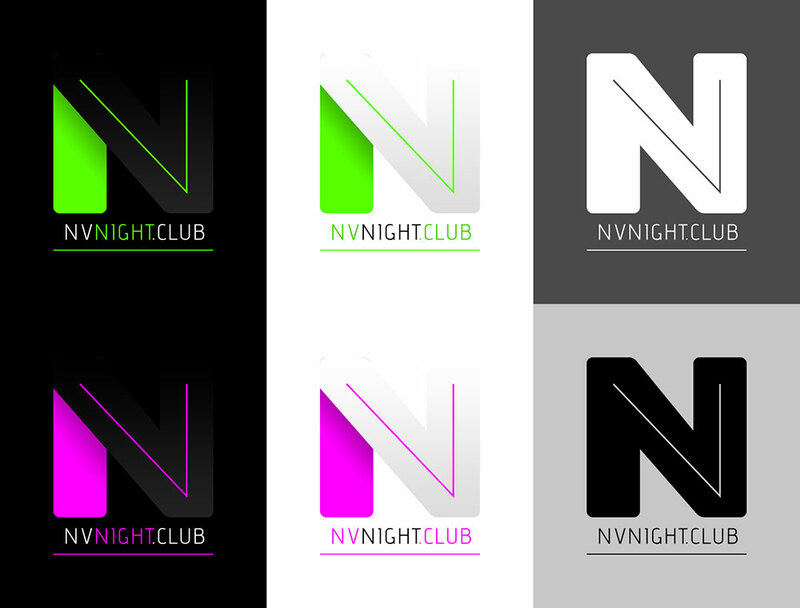 Sencia started by establishing unique branding for NV Nightclub. We designed them a new logo, set them up with a branded Facebook Page and developed a temporary website to direct clientele. This gave us the time to develop their website and branding further. 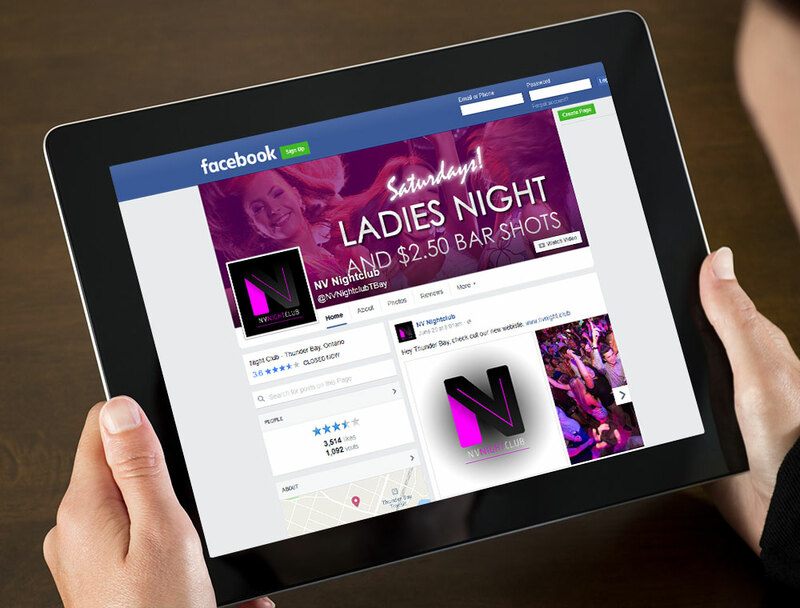 Along with developing their website, Sencia also assisted in creating a social media presence for NV Nightclub. We designed a host of unique posters and covers to promote their unique events and ran a number of social PPC campaigns. 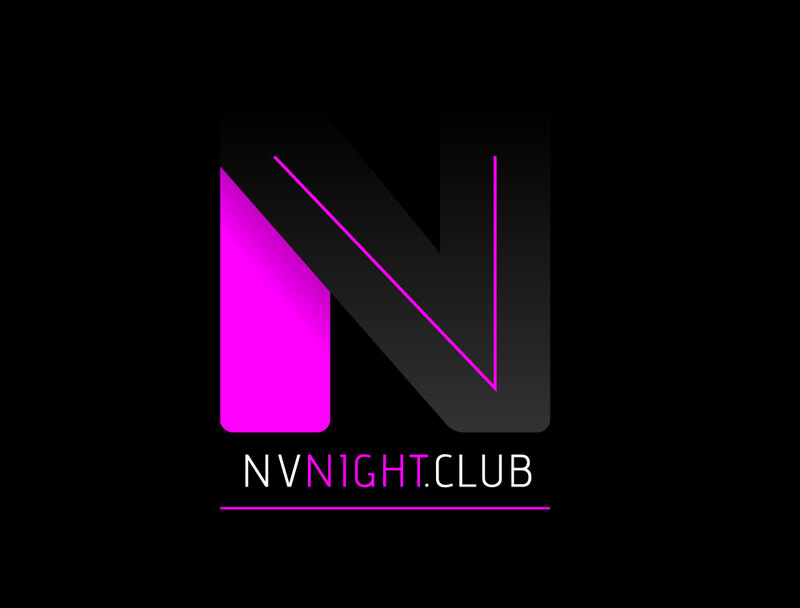 The NV Nightclub website was officially launched June 2016 and provides an exciting inside look to their events and performances. It features a responsive design, guest list registration and bottle service form. Their recent and upcoming events list feeds directly from their Facebook account, which ensures simultaneous updates between their Facebook account and website. "Sencia did an absolute outstanding job on this project. They included us on every step of the project from start to finish and were able to capture exactly the image for NV that we'd invisioned - even better!"